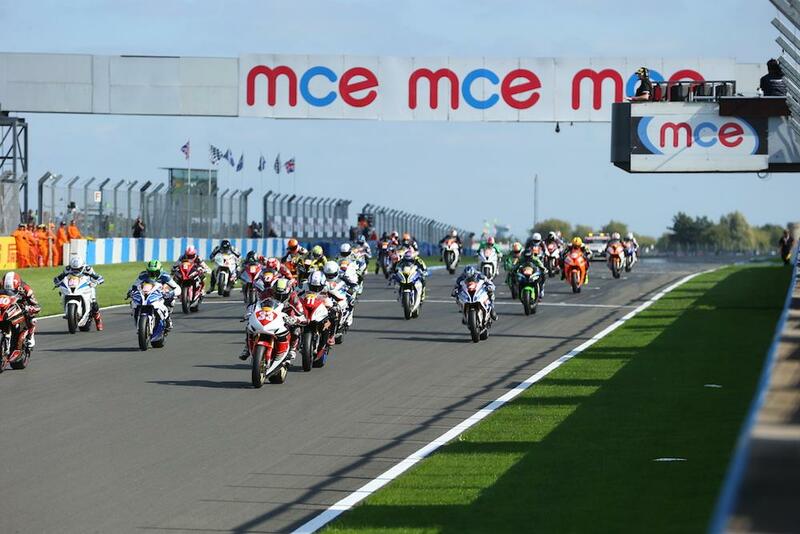 MCE British Superbike’s Pirelli National Superstock 1000 Championship will be beefed up for the 2017 with the introduction of new, ‘endurance’ style races. BSB bosses have confirmed that they will make a number of changes to the 1000cc production class next year following lengthy discussions with manufacturers, including the introduction of two new race formats in an effort to give the series both more track time and exposure. The series will be held over 17 races instead of the usual 12, with some races remaining as standard while others will be held over extended distance. Some races will be held over a distance of 50-miles and run as an extended race, while others will be extended to a 100-mile battle split into two 50-mile legs with a mandatory service period in pit lane between them. The second 50-mile leg would commence with a quick restart on the grid, with half points awarded per leg. Other class revisions include revised technical rules to allow manufacturers the use of kit electronics within a price cap, with authorised series bespoke firmware made available to manufacturers without the option of a kit ECU. Use of the Pirelli SC2 tyre will be mandated, and different coloured number boards will also be introduced to further distinguish between different manufacturers. The series will be hotly contested in 2017 with big names returning from the Superbike class including former champion Danny Buchan and James Rispoli, while 2011 champion Richard Cooper is also rumoured to be plotting a return to the class.